Looking to build your ranch?! 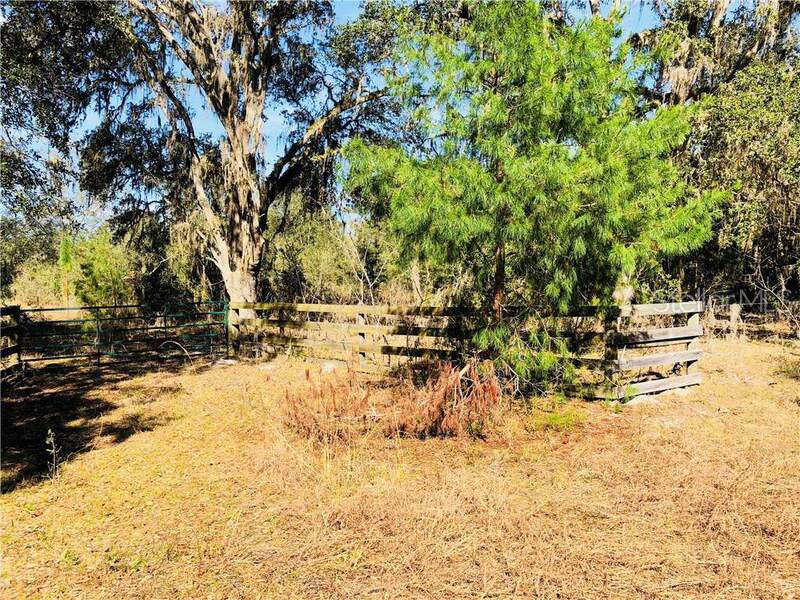 Nice 10 acre parcels can be used to build your secluded home w room to roam. 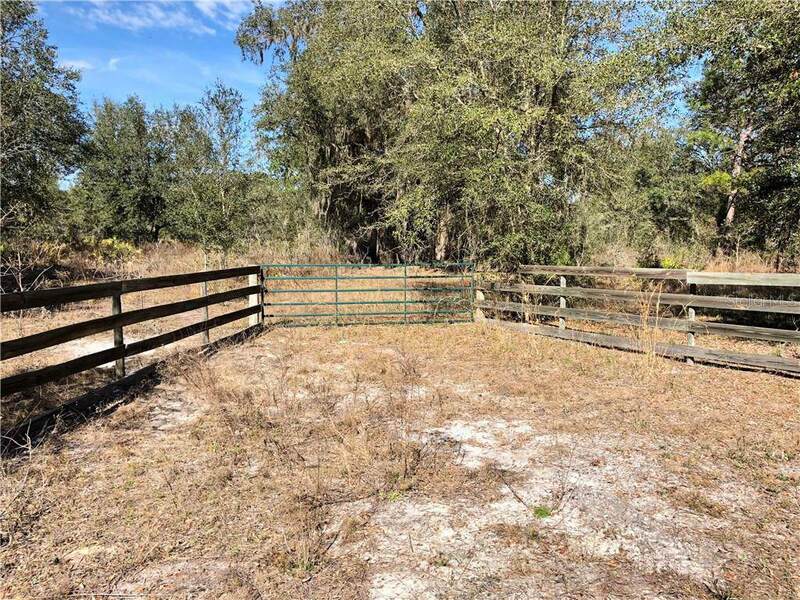 Bring the horses, cows, chickens as this property is fully fenced. It can be accessed from 2 different roads or if the additional parcel is purchased it can be accessed from 3 different roads. There is an access gate on SE 27th Ave. There is a large container type shed on the property that has been used to store a tractor and equipment. 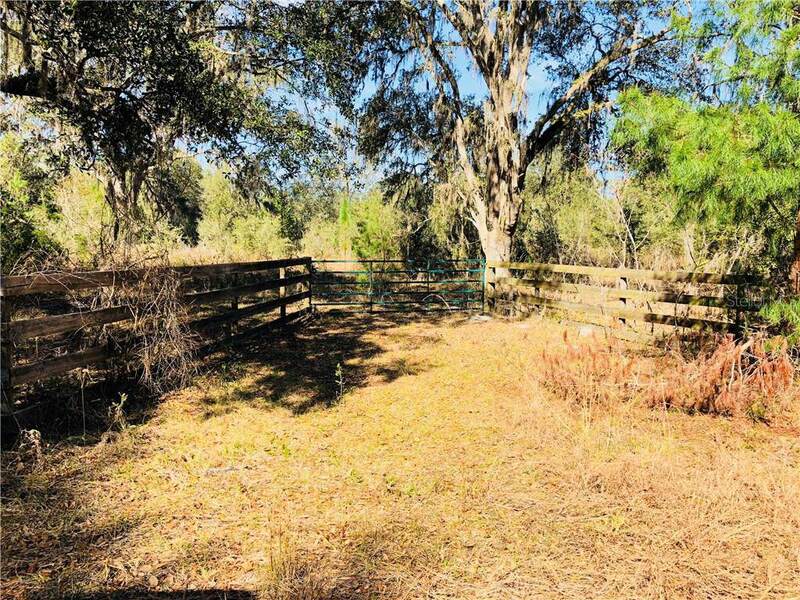 Whether you're looking to build or add more land to your existing farm, add this one as a property you must see! 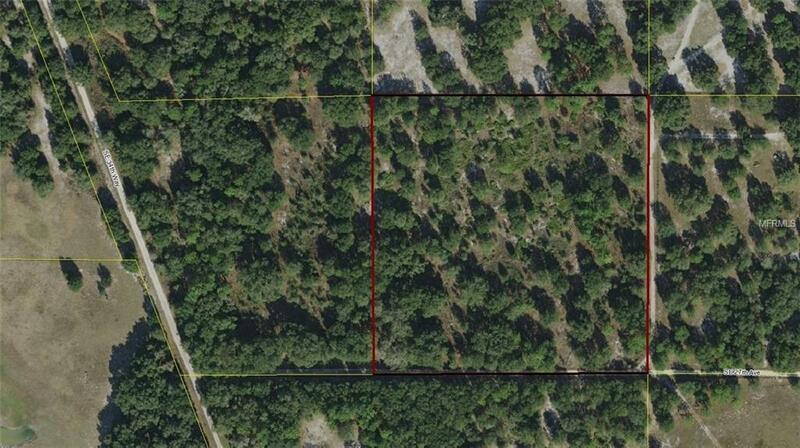 Seller would be willing to negotiate if both 10 acre adjoining parcels are purchased. Listing provided courtesy of White Pelican Realty, Inc..